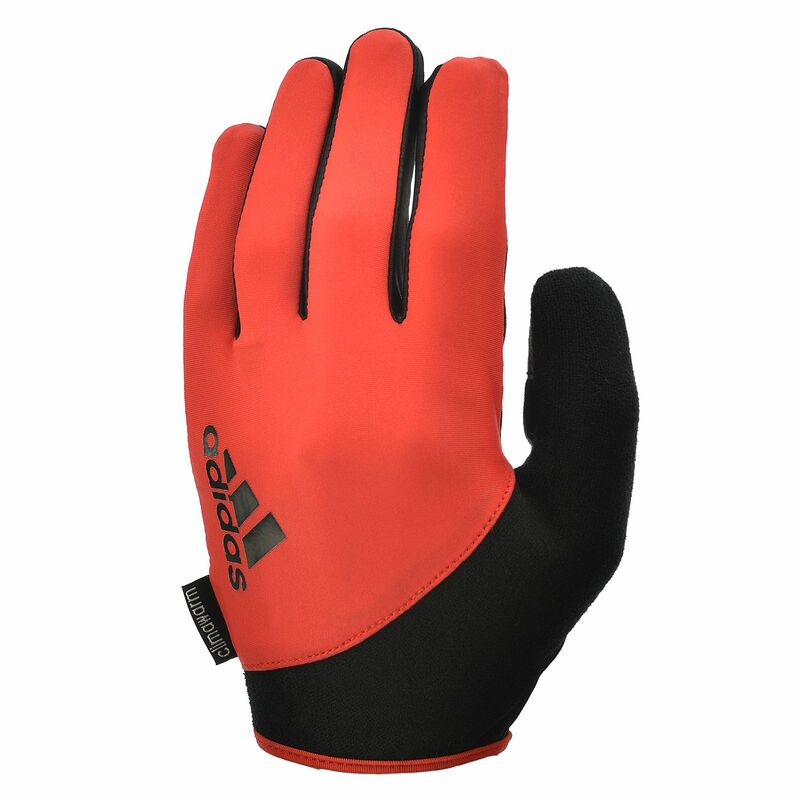 The adidas Essential full finger gloves offer full hand coverage and protection from bacteria for more effective bar work, pull-ups, rope climbs and kettlebell exercises. The Integrated Climacool® ventilation technology ensures better breathability to ensure superb comfort while special padding protects and minimises the strain on your hands. Thanks to the gloves you can feel safer as they protect your hands against calluses and blisters when lifting heavier weights. 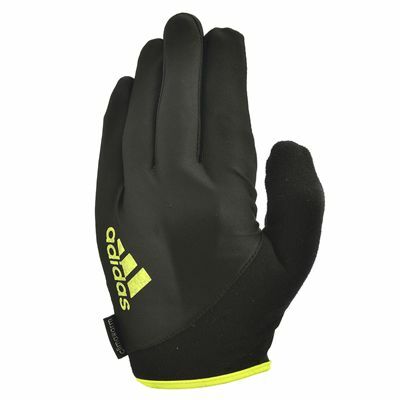 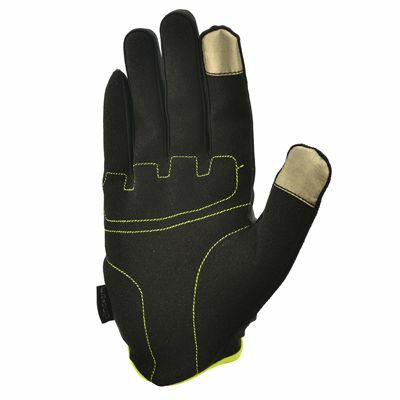 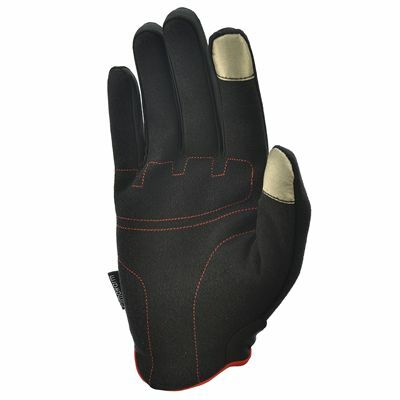 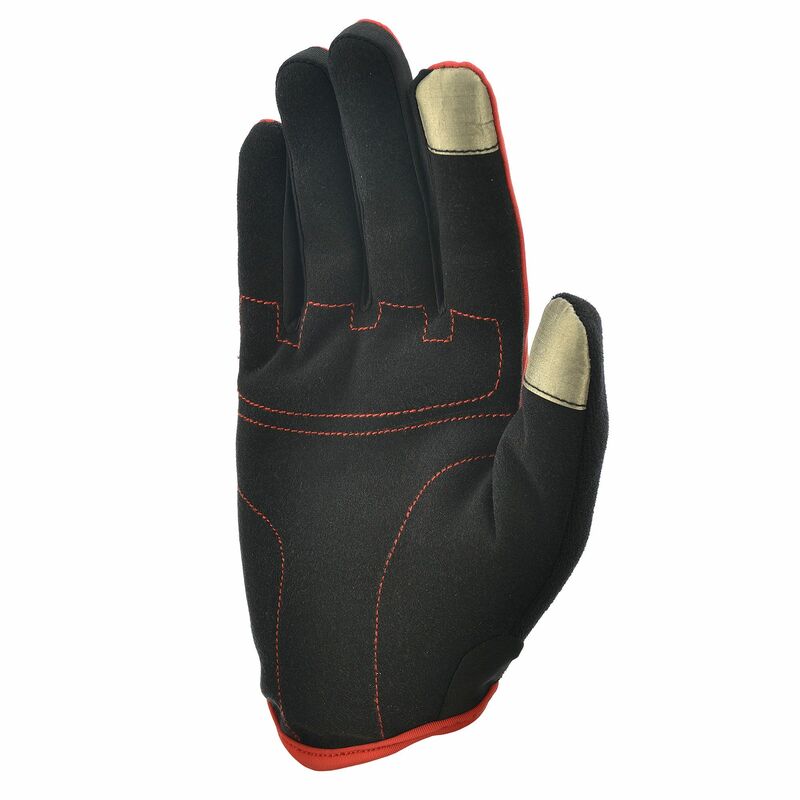 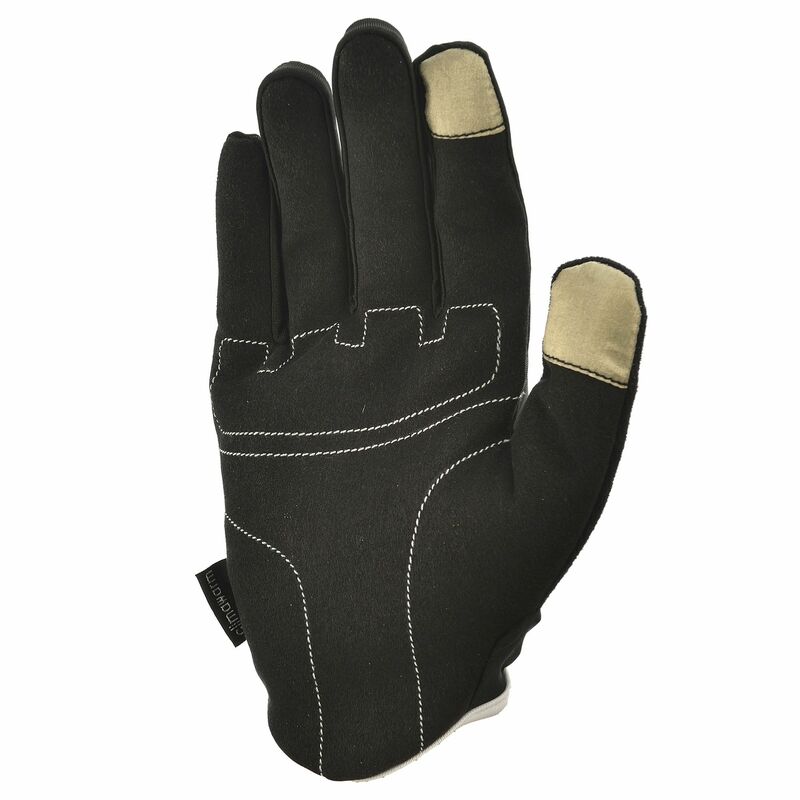 These gloves encourage streamlined, natural fit which helps increase your endurance. 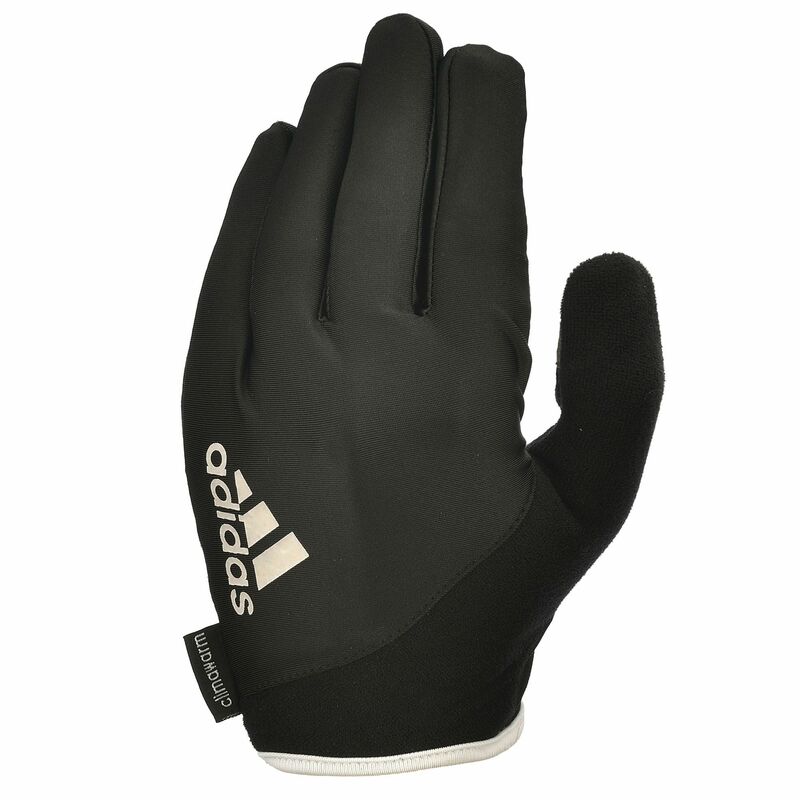 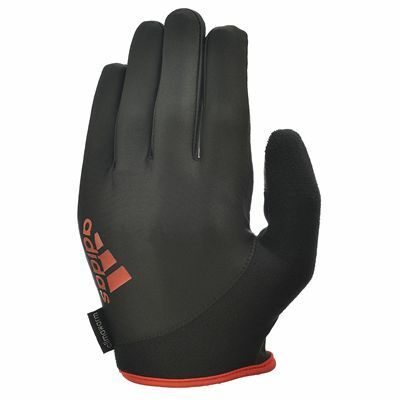 for submitting product review about adidas Essential Full Finger Gloves.